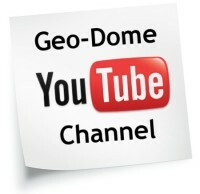 Enter the radius of dome in meters and windspeed in MPH to get the total wind load on the dome structure. 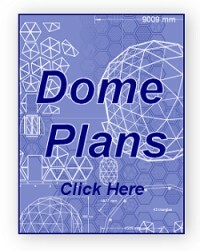 Enter the radius of the dome and windspeed, then click the calculate button. 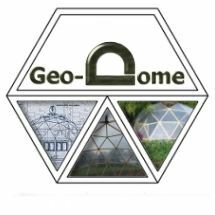 This tool calculates the wind load on exact hemispherical structures; 5/9th domes will have more force and 3/8th domes slightly less. Door openings, porches and any other additional structures will increase the total wind load. Lift forces and suction forces have not been taken into account and the results should be taken as a guide only.